Finding the right online tools for any business can be a long and tedious process. Testing which features of the platform are necessary and which are missing, but when you do finally find the right combination everything clicks. Yondo is pleased to announce six additional integration partners to its ever expanding list of partnerships.Click To Tweet Our newest partner integrations include Salesforce, Hubspot, Insightly, Pipedrive, Contactually, and Constant Contact. Each integration provides you with an excellent way to connect with customers and nurture your relationships. Yondo’s integration with Salesforce makes it easy to keep track of your customers on the original innovator of the cloud based CRM. The integration sends your customer’s contact information directly from Yondo to your Salesforce CRM as soon as they purchase so that you will have all of your clients together in one place. Hubspot is another CRM that now integrates with Yondo, pulling customer information, similarly to how it does with Salesforce, directly from the platform. Hubspot really shines with its ability to help with Inbound sales in many areas including lead conversion and marketing automation. By connecting your Yondo account to Insightly, who is one of the biggest CRM solutions for small to medium sized businesses, you can easily keep track of your customers in one spot. Yondo uses API calls to create records of your customer from their information they give when purchasing your content. Yondo also integrates with Pipedrive which is one of the easiest CRMs to use on the market and is just as effective as any. 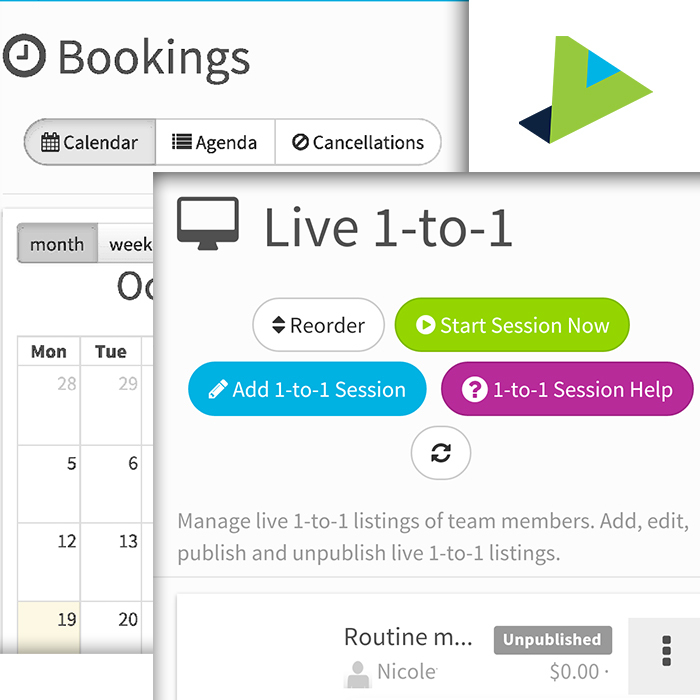 Much like the integration with Insightly, Yondo uses an API connection to pull the user information from your customers purchase to create new people within your Pipedrive CRM. Contactually is another CRM tool that specializes in its ability to segment your customers and reach them efficiently. Adding this integration with your Yondo account is as easy as logging into your CRM and clicking “OK”, and will create contacts from each transaction that occurs through Yondo. With the new Constant Contact integration, communicating with your Yondo customers has never been easier. Constant Contact is a powerful email marketing solution give you the ability to keep your customers completely up to date with all of your offerings through beautiful and elaborate emails and campaigns. 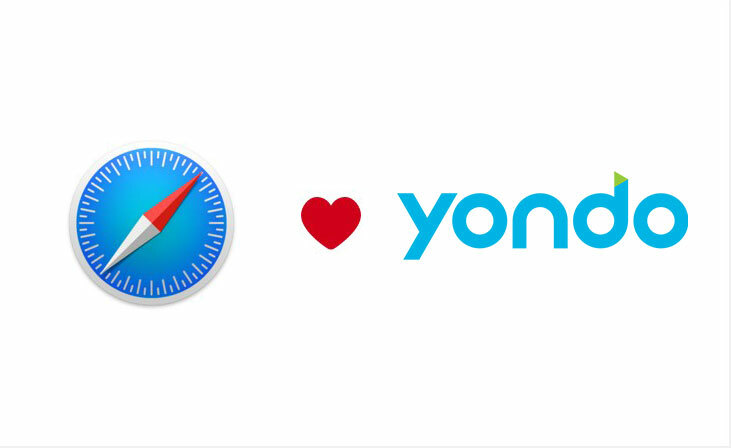 This integration will pull a new customer’s information from their purchases and adds it to your email lists so that you can email all of your Yondo customers at once. 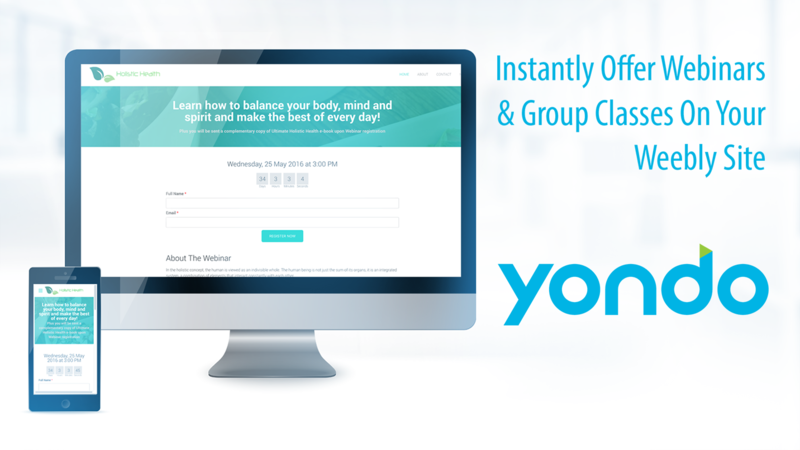 Each integration is created to help grow your business and make nurturing relationships easier than ever with Yondo. Now all you need to do is connect your tools and work towards building a successful business.